History: 10 years work experience starting with Marks & Spencer, central London event agencies and an event management role with a leading IT firm. Experience: From her mid teens Joanne worked in retail for M&S, where she holds a Marks & Spencer Management Programme Certificate. 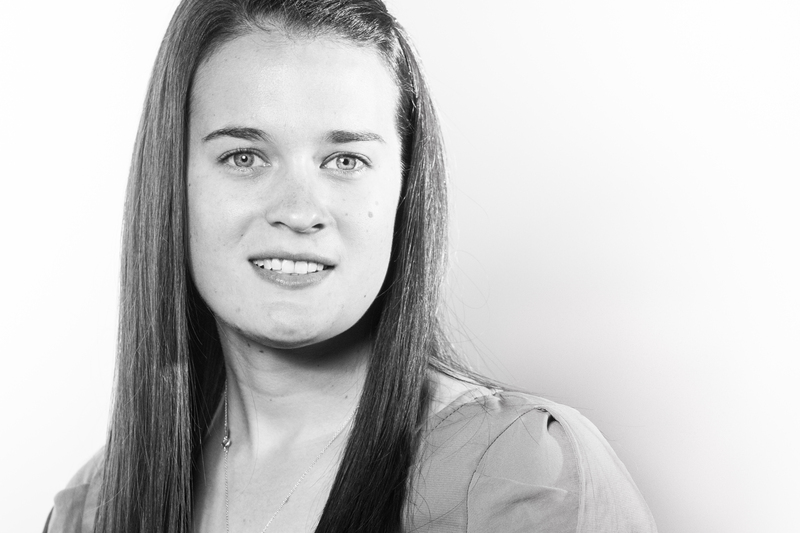 After managing the Ladieswear Department for 3 years, Joanne pursued a degree in Events (where she achieved a first). She juggled studies with working for a couple of Central London event agencies and then went on to become an event assistant in IT, which exposed her to the very latest event technologies and delegate registration software. Biggest challenge: Standing still. Joanne is not one for complacency or settling for second best. We will keep you posted if she wobbles but we feel it may well be a long time before she does! Tags: retail and IT industry expertise, event management, project management, reporting, financial management, b2c events, delegate registration, database management, hands-on labs, webinars, large business meetings. Something you didn’t know: Joanne signed up for the London Marathon 2015! Lapping Mo Farah may seem like wishful thinking but she’s not lacking ambition! Or work power.